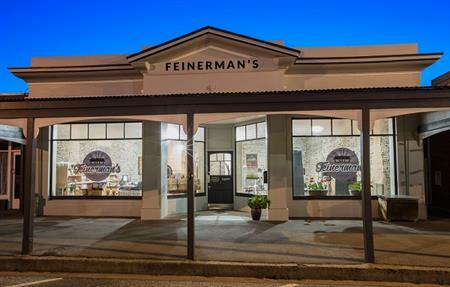 Select listing by Name: Select by name Feinerman's Ltd Plunket Society - Roxburgh Teviot Valley Rest Home Inc.
Feinerman’s is a boutique gym and whole food store housed under the roof of a beautifully restored 1877 stone building in the heart of Roxburgh. Roxburgh Plunket services the Teviot Valley and Roxburgh area. 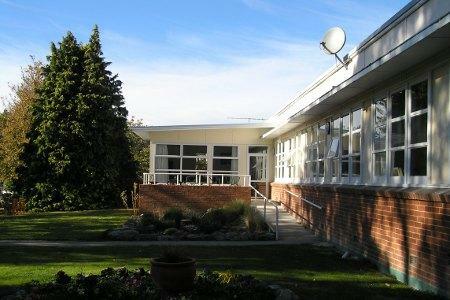 Teviot Valley Rest Home Inc. The Teviot Valley Rest Home prides itself on being a “home away from home”.